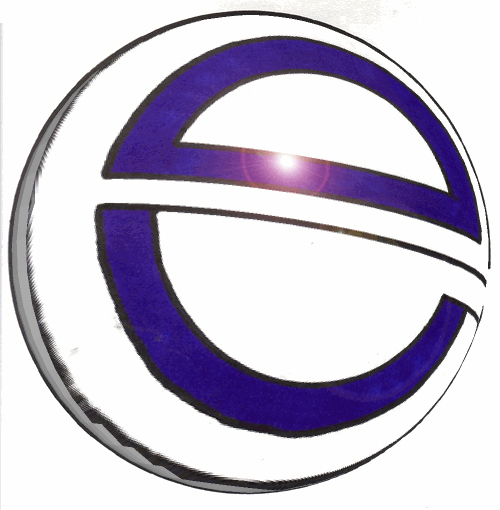 ENDANGEREDCDS eBay store now open! Featuring rare gems from FOUNDATION, LAPOINTE, KEEL, CRYSTAVOX and more. COMING SOON: SYRE, DIRTYWORKS, WINTER'S REIGN, XAVIER, REFUGEE, MARCHELLO, GREENWAY, GLEN BURTNICK and more! Please choose How much for shipping? What is the expected delivery time? What kind of mailers do you use? How much for insurance/registered shipping? Can you ship without jewel cases for a cheaper rate? Do you accept personal cheques? What currencies do you accept? What type of money orders do you accept? What is your mailing address/Paypal account address? Where can I trace my registered package? 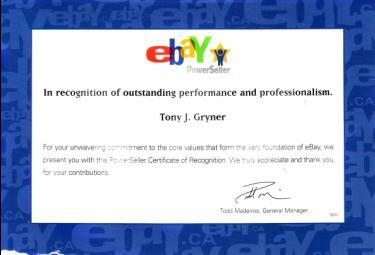 Endangeredcds has been an active member of the eBay community since February 2000. We've sold hundreds of CDs over the years and our positive feedback percentage is among the best in the business. While our positive feedback numbers are high, our shipping rates are the lowest of ALL Canadian sellers of rare, collectible and out-of-print CDs. And we never set reserve prices either. Our low auction starting prices (generally $4.99 or $5.99) mean that even the most budget-conscious collector gets a chance at our rare CDs. And with worldwide shipping and payment options, how can you not afford to check out our auctions? Click our logo above to see 7-day listenings for 365-day listening!